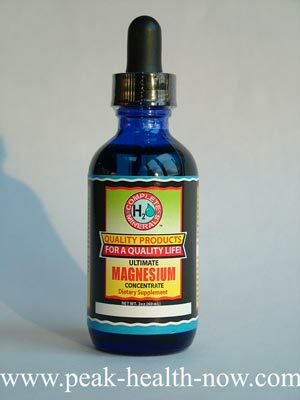 Magnesium Supplements: the best new angstrom liquid concentrate is super absorbable AND easy and convenient to take! Also, this new product is the chloride form of the mineral, conferring additional benefits. Did you know, for example, that chloride is needed for the manufacture of HCL hydrochloric acid? 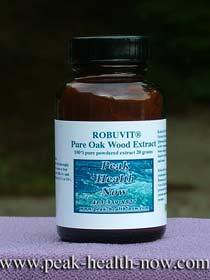 Many people suffer poor digestion due to a lack of HCL. Angstrom Magnesium Chloride concentrate gets absorbed right in the stomach - so does not cause diarrhea as other oral forms of this mineral tend to do. I am highly impressed with the health benefits of the Chloride form of this mineral. 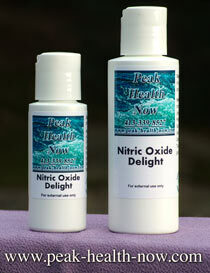 Did you know that Chloride is a major healthy component of ocean water, along with sodium, magnesium and other minerals? Detoxification AND Digestive Benefits: Chloride helps detox kidneys of the toxic halides, fluoride and bromine. Did you know that when you have sufficient Hydrochloric Acid, it helps protect you from bacteria, viruses and other pathogens that enter our bodies through the food we eat? (This is why you can go to a restaurant with friends, all order the same dish, and some of you get food poisoning but others don't - it is the sufficiency of Hydrochloric Acid that can make the difference)! Prior to the development of Angstrom Magnesium Chloride concentrate, the ONLY therapies that would achieve tissue saturation were transdermal (through the skin) or IV - intravenous - administration. IV therapy has serious possible risks NOT associated with either oral or transdermal application. 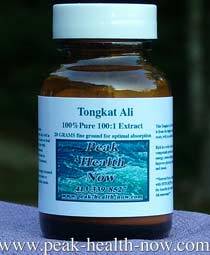 Now, however, you have available a simple to use oral concentrate that is capable of 90% absorption into the body, bypassing the liver and lower digestive tract. Not only that, but I have been using it transdermally, combined with some complementary ingredients. I have even put it in Coffee Enemas! This is a very versatile product! NOTE: Dosage is important. As with ANY supplement, I always recommend starting VERY slowly and gradually working up to what feels just right. You also want to notice at what point you feel you may need less - as over time you may reach a state of saturation. This is good, but you don't want to do too much of ANYTHING - no matter how beneficial the product! ALSO: You want to be on a BALANCED program - so full-spectrum Multi-Vitamin/Mineral formula AND full-spectrum Amino Acids supplement, as well as a healthy Essential Fatty Acids supplement are HIGHLY recommended!